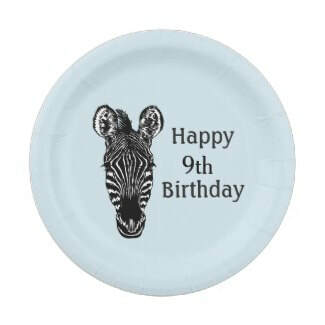 Most birthday parties are centered around food. 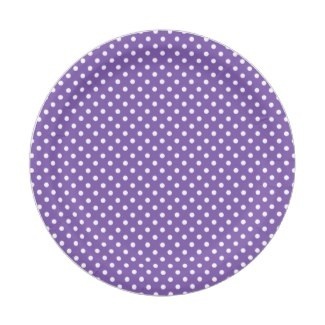 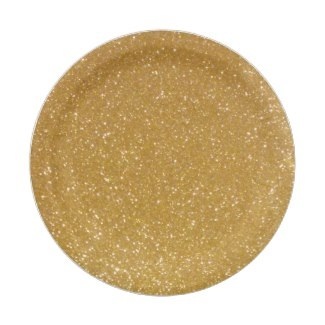 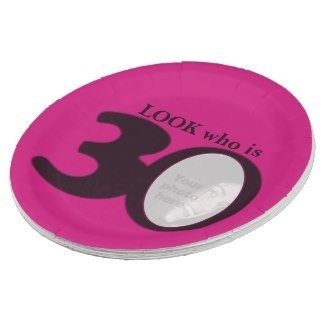 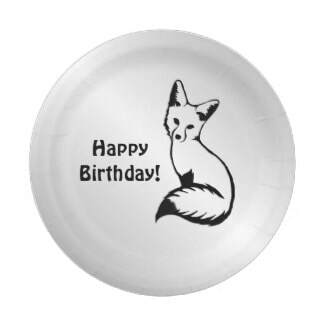 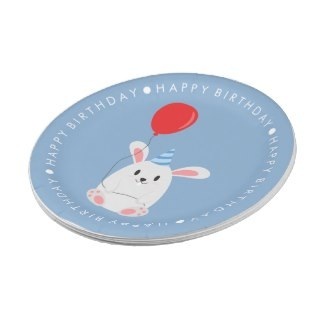 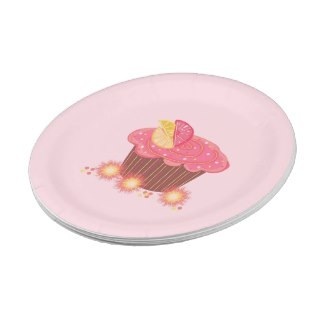 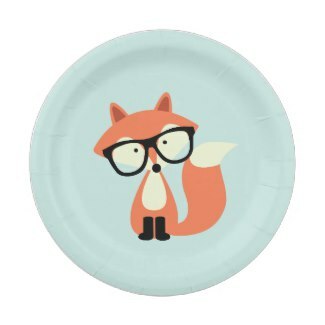 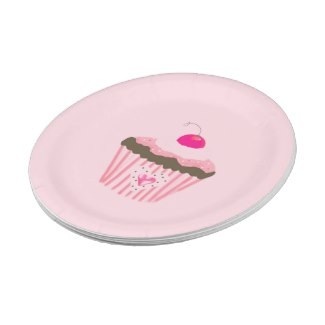 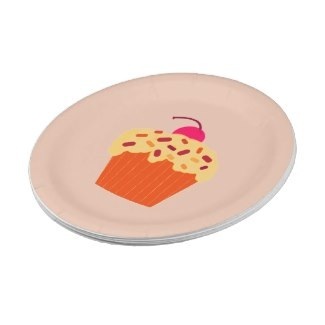 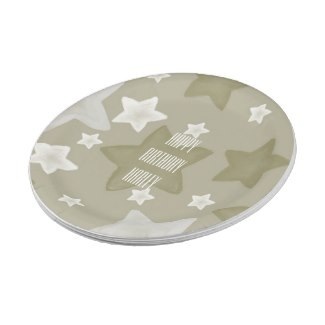 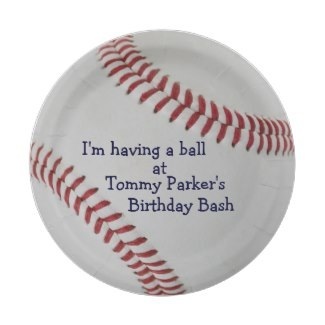 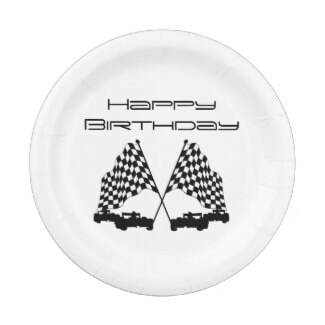 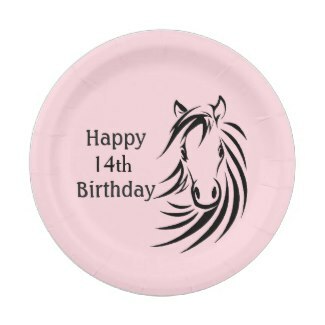 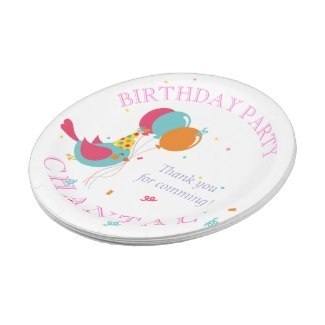 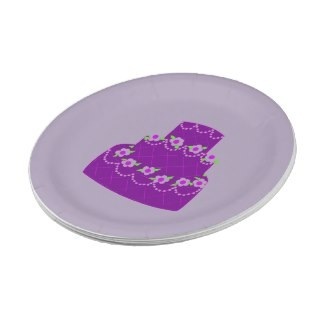 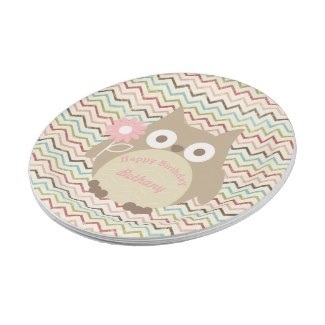 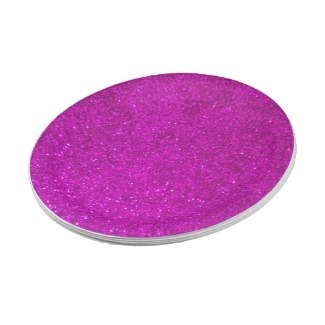 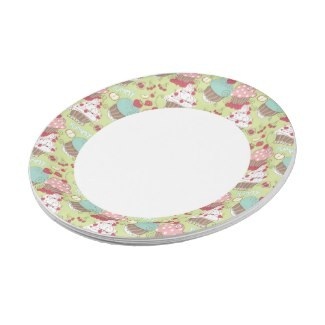 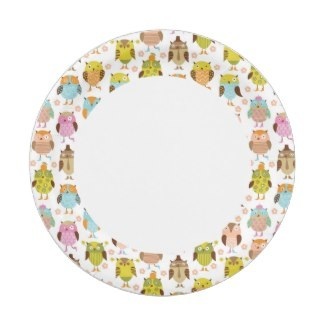 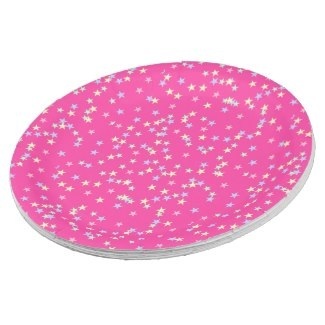 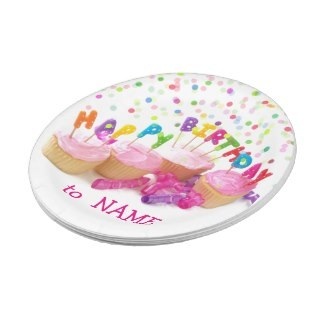 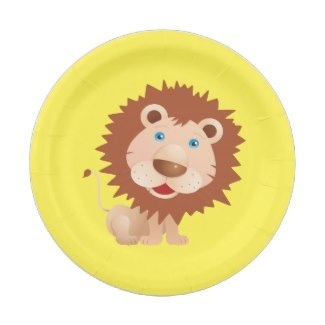 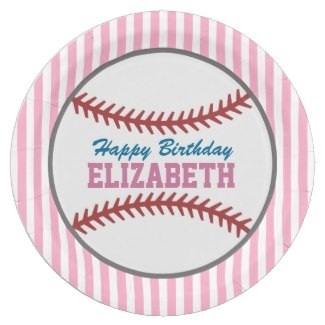 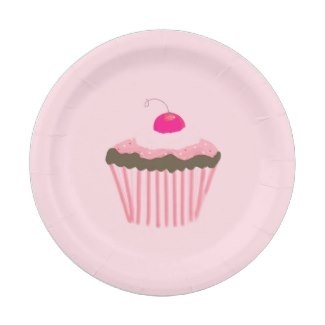 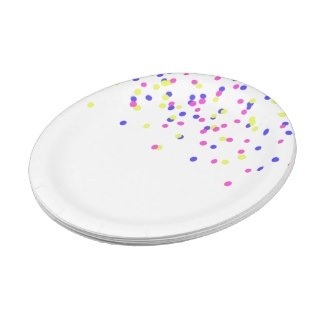 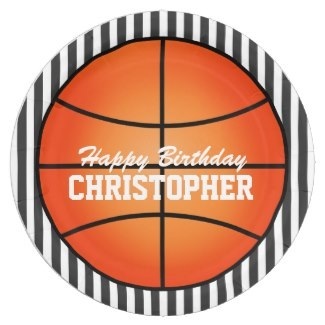 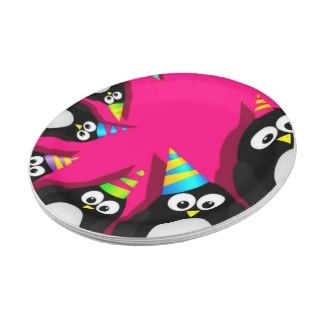 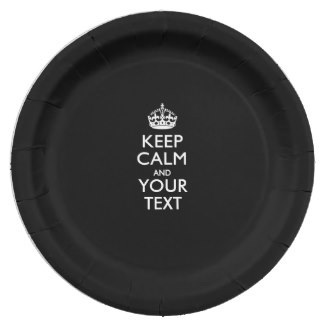 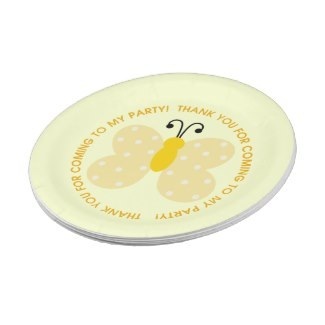 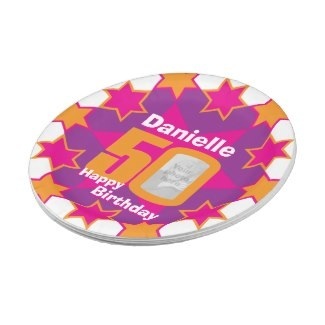 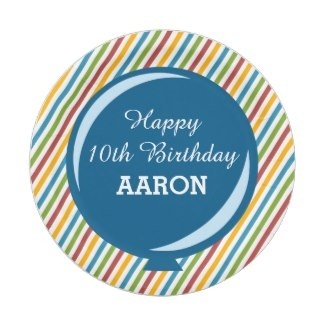 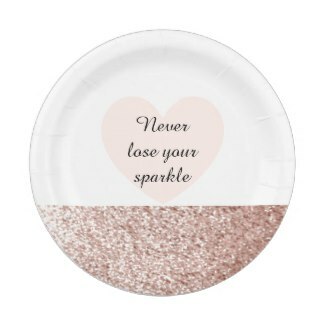 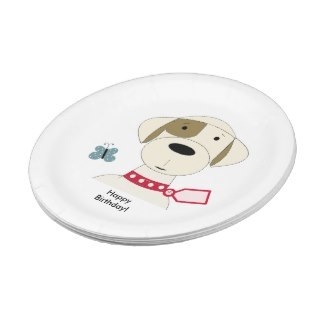 Whether you need paper party plates for snacks, a meal or to serve the birthday cake on you can find them here. 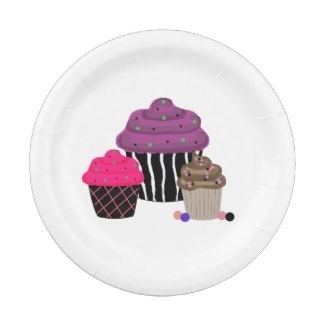 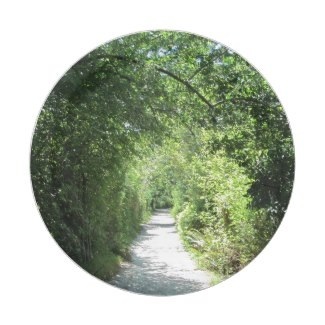 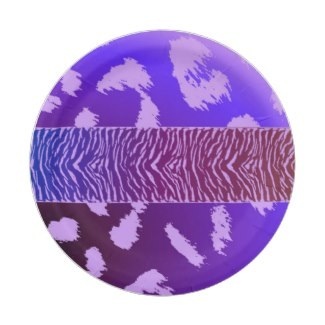 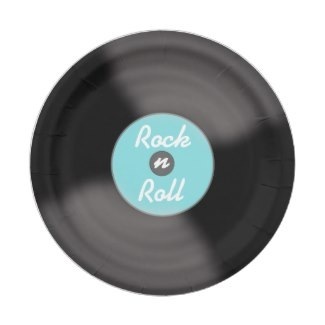 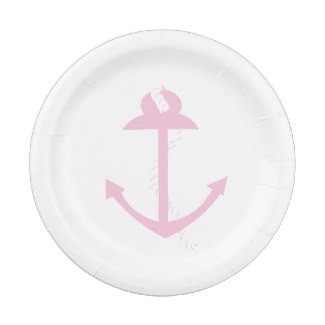 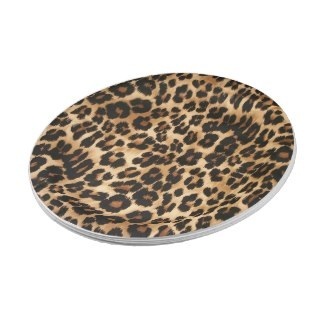 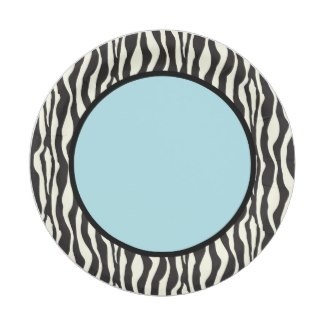 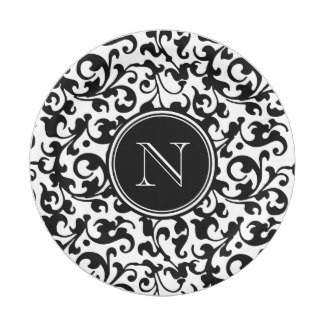 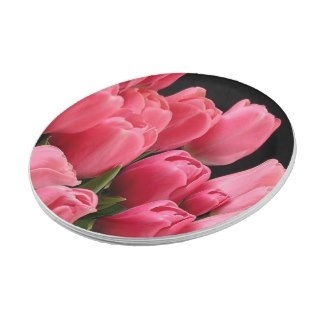 A great selection of luncheon or dinner size paper plates in a variety of themes and designs are ready for you to customize. 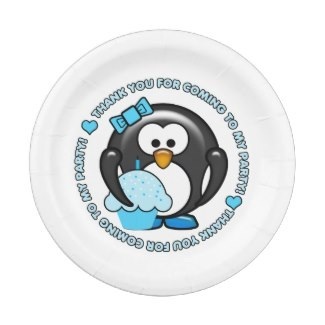 Many of the paper party plates have matching drinking cups and paper napkins that can be used together to make a complete party set.